The Special Air Service was the brainchild of Scots Guards' officer Lieutenant David Stirling, serving with No 8 Commando. He advocated a specially organised, specially equipped and specially trained unit dedicated to the 'unrelenting pursuit of excellence' that could act covertly and operate behind enemy lines to gain intelligence, destroy enemy aircraft and attack their supply and reinforcement routes. The 1st SAS Regiment was officially designated after successful raids against enemy airfields in the Middle East in 1941-1942. In May 1943 a 2nd SAS Regiment was raised in Algeria and would also serve in Sicily and Italy. SAS troopers were at the forefront of the action on D-Day, serving behind the enemy lines, assisting the French Resistance in diversionary attacks and in support of Allied armies. 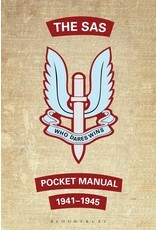 The SAS served with great distinction through 42 significant actions in Belgium, the Netherlands and Germany until the end of the war in Europe. 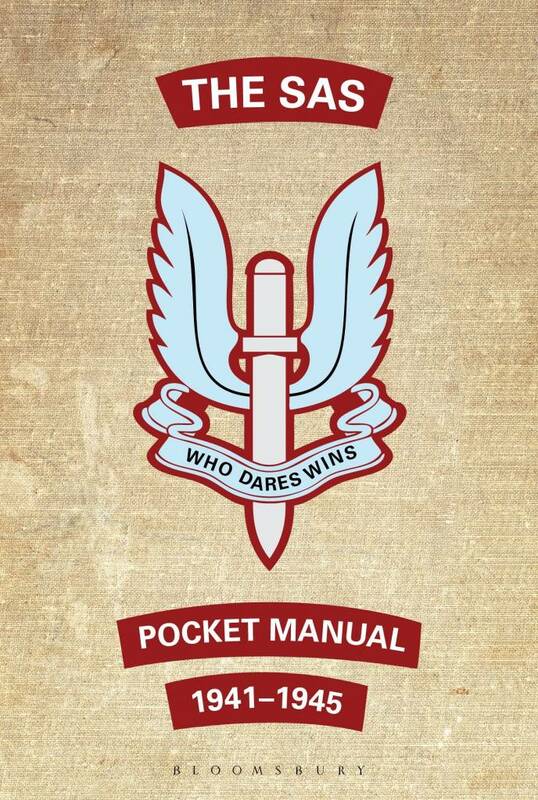 This new addition to the bestselling Conway pocket-book series is compiled from wartime and post-war memorandums, manuals and documents. They include unit after-action reports and lecture notes from the centres used to train special services soldiers, gathered from the Liddell Hart Military Archive, National Archives, wartime periodicals and post-war memoirs.